ISKANDAR PUTERI: Dr Sahruddin Jamal went straight to work after clocking in as Mentri Besar yesterday. The first-term Bukit Kepong assemblyman arrived at Bangunan Dato Jaafar Muhammad here where the Mentri Besar Office is located at 9am. 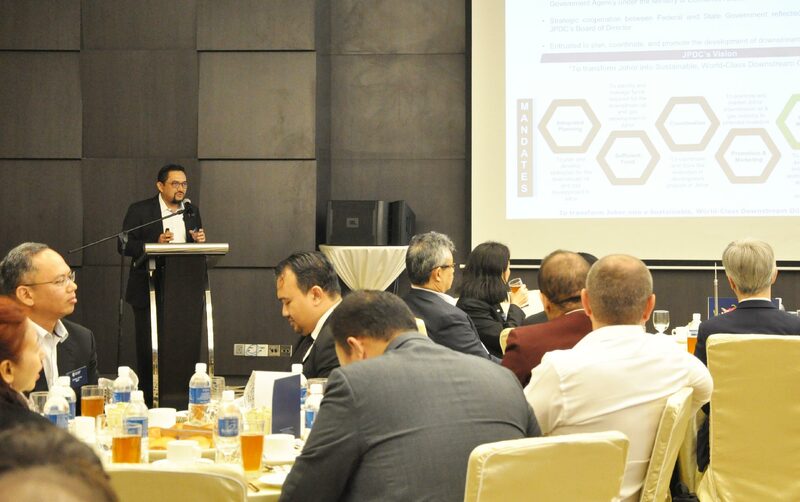 The Government of Malaysia has just launched the National Anti-Corruption Plan 2019-2023. Please click on the link below to read, understand and comply with the plan. 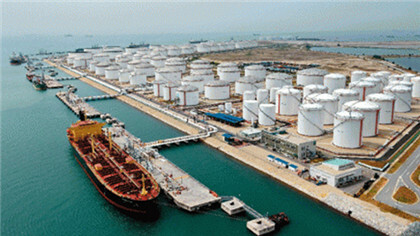 Projects such as the PIPC are the drivers behind decreasing federal dependencies on commodities, as we won't be relying on locally produced crude oil. 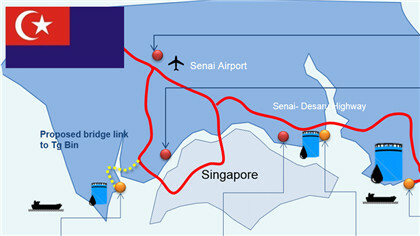 We'll be importing, adding value by processing the materials onsite, and basically moving Malaysia up the chain. 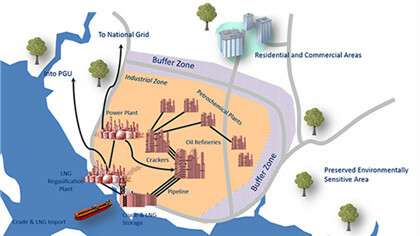 This project is part of Malaysia's Economic Transformation Programme (ETP) which emphasizes on the development of the downstream oil and gas sectors in the State of Johor. 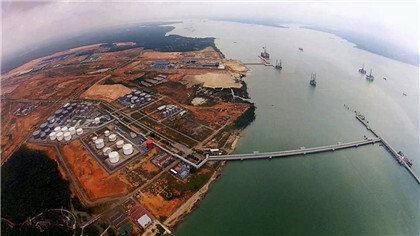 Its strategic positioning and development is expected to create an economic spin off for the Malaysian economy. 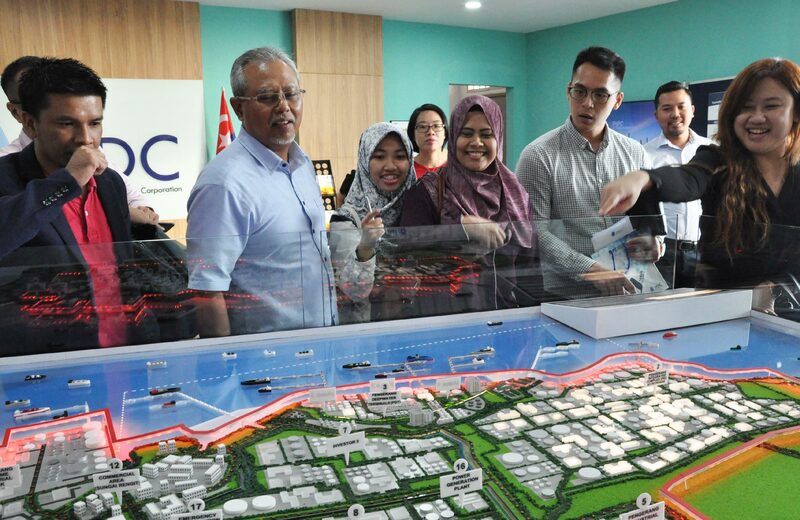 The development of the PIPC project is monitored by Johor Petroleum Development Corporation (JPDC) Berhad, a federal government agency that works closely with the state of Johor through its Economic Planning Unit (UPENJ). 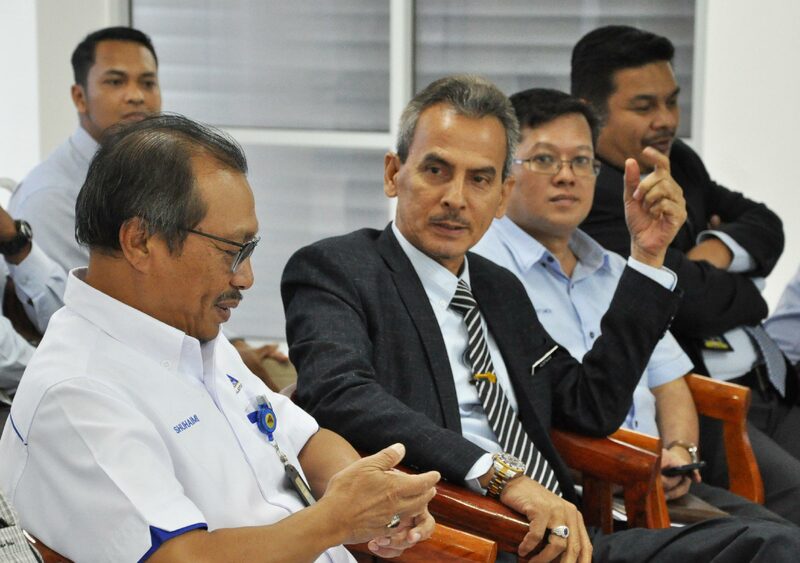 KOTA TINGGI, 16 April (Bernama) -- Kerajaan negeri akan membawa setiap cadangan penduduk kampung berdekatan projek Kompleks Bersepadu Pengerang (PIC) dekat sini, terutamanya yang terjejas dengan letupan dan kebakaran di persekitaran kompleks berkenaan baru-baru ini, ke mesyuarat Majlis Mesyuarat Kerajaan (MMK) untuk dibincangkan.